My sister did it again. Hit one out of the park. 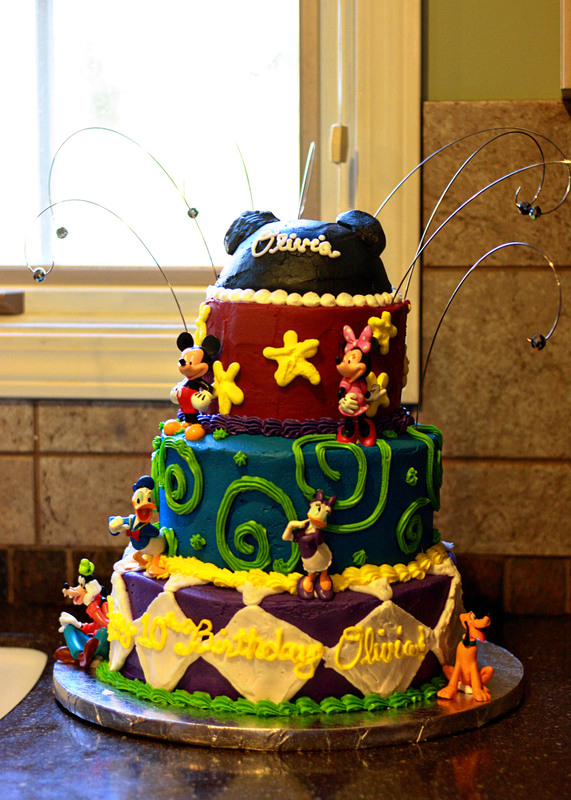 Olivia’s 10th birthday cake was am-a-zing! 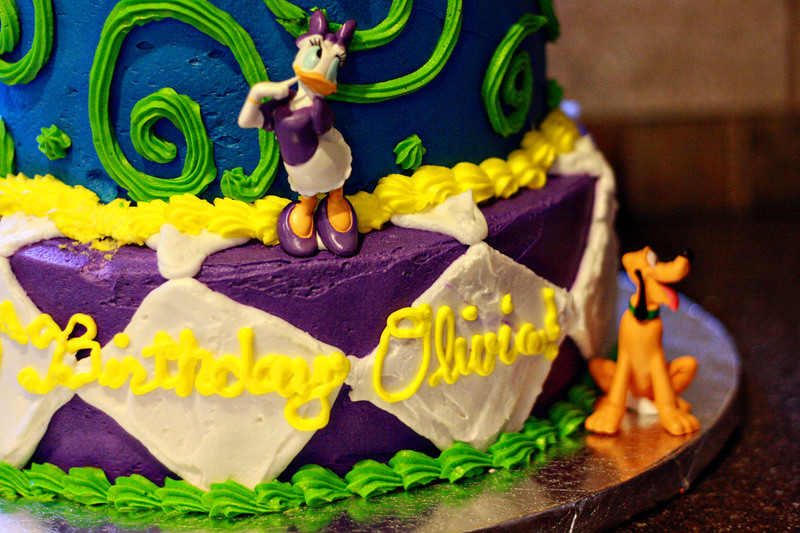 Thank you, Hilary, for taking the time to make such a beautiful cake for my precious girl. She loved it!! I LOVE it! What a talented sister you have! She did a great job! 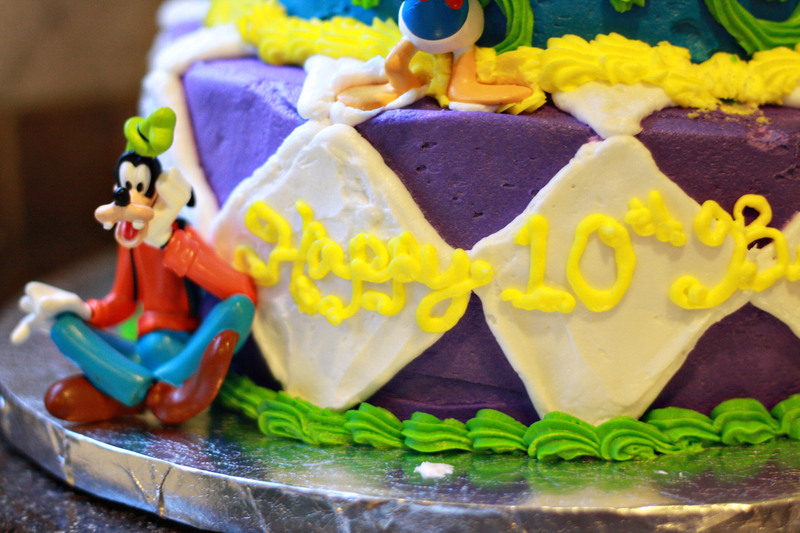 What a fun cake for a 10th birthday. What a great job she did!!! So awesome! I bet Olivia got a kick out of it! This *is* awesome. Your kids are lucky. For lots of reasons. Wow, that is truly amazing! Aren’t sisters great? 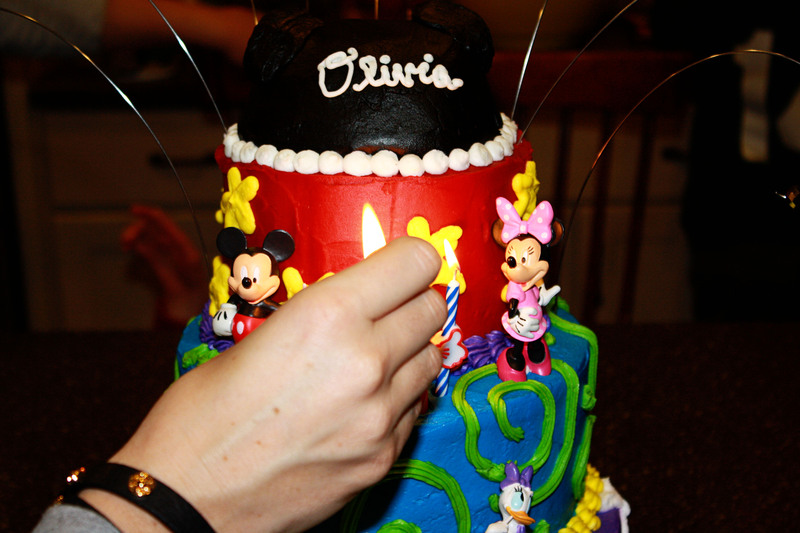 What a wonderful way to celebrate Olivia’s tenth birthday. It looks delicious!!! She really did do an amazing job! I wish I had that talent. Your sister should be on Cake Boss!! Your sister is amazing! 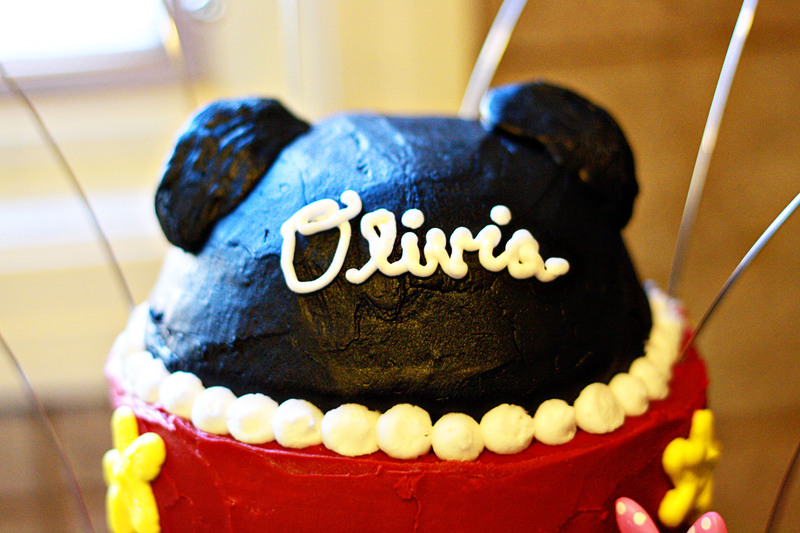 Happy Birthday Olivia! That is gorgeous, and I wonder how she will Top Gabes in a few weeks? Awww! Thanks Tiff! And everyone else! 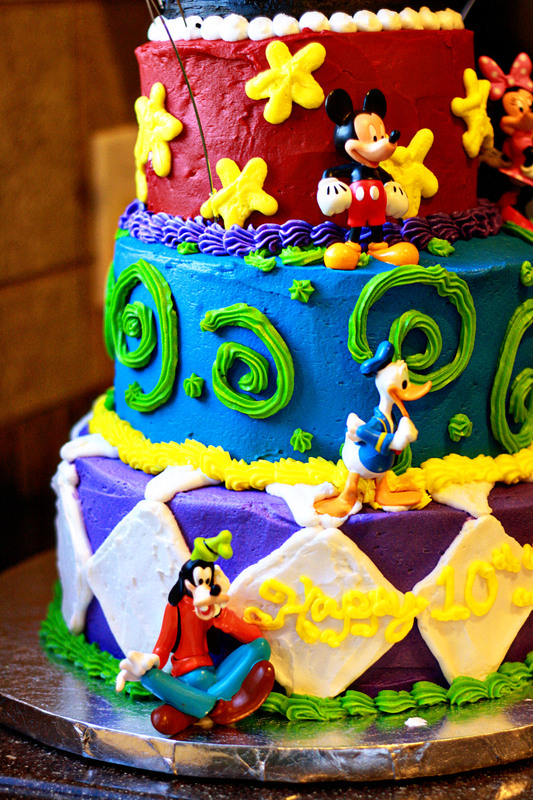 I love making the kids cakes – it gives me SUCH joy to see their eyes light up when I bring it in the house. 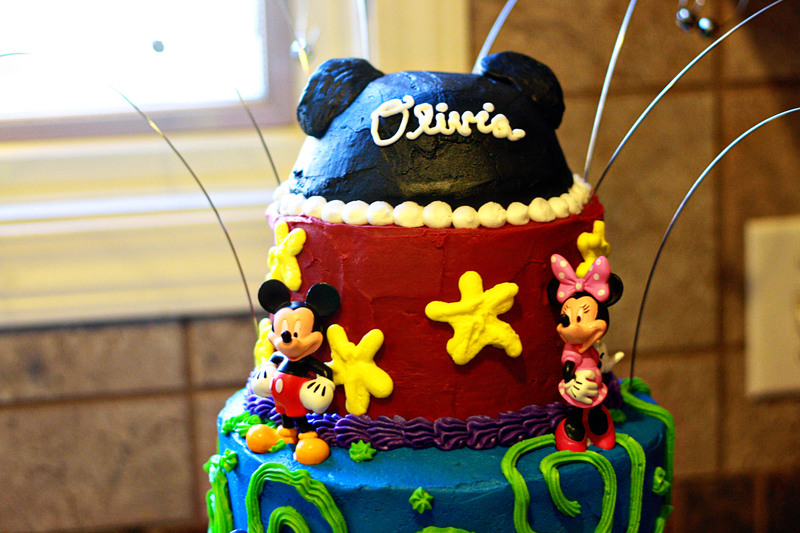 And yes, I hope Gabe is as happy as his cake coming up as Livvy was with hers! 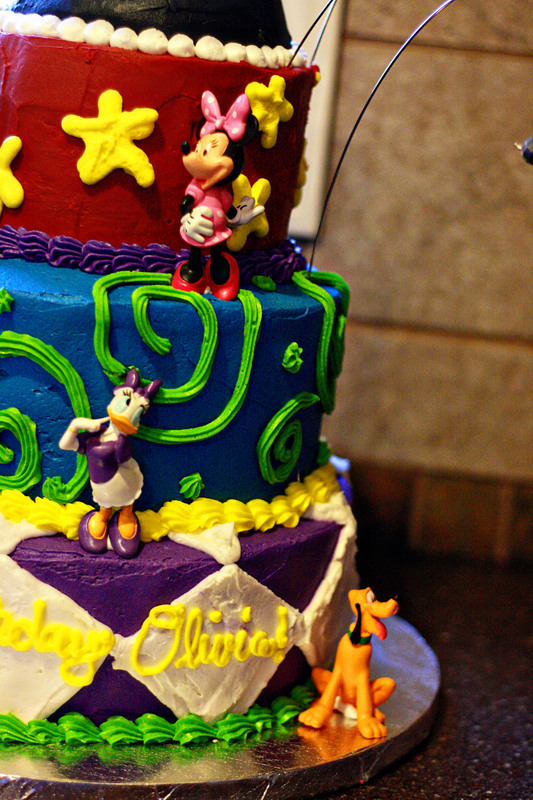 Her cakes are absolutely amazing! Wish my kids had an Hilary!